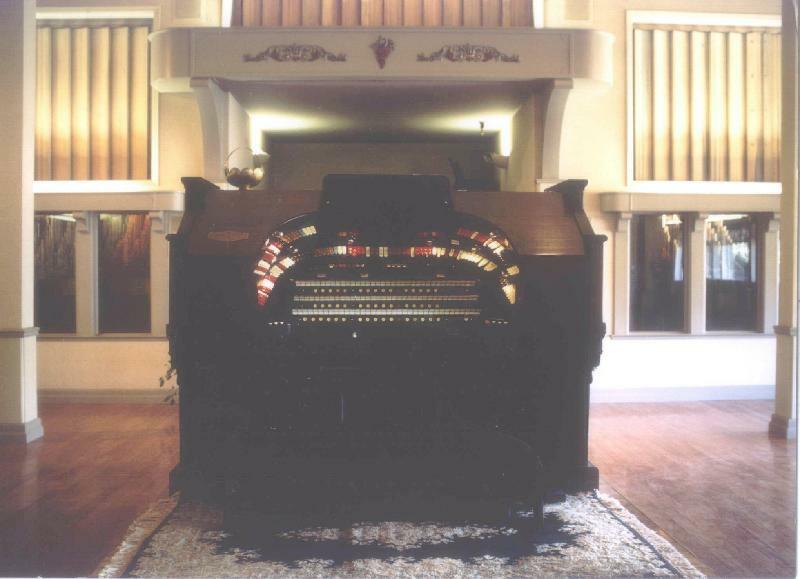 The Alhambra Pipe Organ was built in 1927 by the Robert Morton Organ Company of Van Nuys, CA. A company second only to the celebrated and respected firm of Wurlitzer. The Alhambra Organ’s origin was the Alhambra Theater of Sacramento, built when movie theaters were like palaces, and none were complete without some form of theater pipe organ. These organs varied in size, from a few sets or ranks of pipes to large instruments with several dozen ranks. Typically, an average theater pipe organ would contain about 10-15 ranks of pipes; each rank consisting of 61 to 97 pipes each. The Alhambra Organ, well remembered by residents of Sacramento during the first half of this century is presently 15 ranks. In 1960, the organ was moved to the First Baptist Church in Stockton, 10 years before the historic Alhambra Theater was demolished. Here it was greatly changed to adapt to use in the church, mandating the removal of all sound effects used for accompaniment of silent movies, as well as most of the percussion such as the Glockenspiel and Xylophone. This organ contained an instrument that did not utilize any pipes for its sound production. There were only about 6 of these units built. The unit from this organ is in storage in Southern California. None are known to play today. The original console now resides in Fresno, California’s Bethel Temple Assembly of God. The Alhambra organ remained in Stockton until 1990 when it was decided that this priceless instrument should be replaced with a new digital electronic organ. Robert Hartzell of Lodi purchased the organ to prevent it from being broken up for parts. Already a proud owner of a Morton in his home, Mr. Hartzell sold the Alhambra to the Kautz Family for installation and restoration in the beautiful setting at Kautz’ Ironstone Vineyards. All percussion instruments have been replaced with units similar to the originals. The console was replaced with a near duplicate of the original from the New Santa Cruz Theater, built in 1925. Upon installation here at Ironstone Vineyards, the organ was rebuilt and equipped with a Devtronix Computer system to replace the old 1920’s relay system. It features complete recording and playback facilities to record an organist’s exact performance, which now delights guests of Ironstone as they tour the facility. 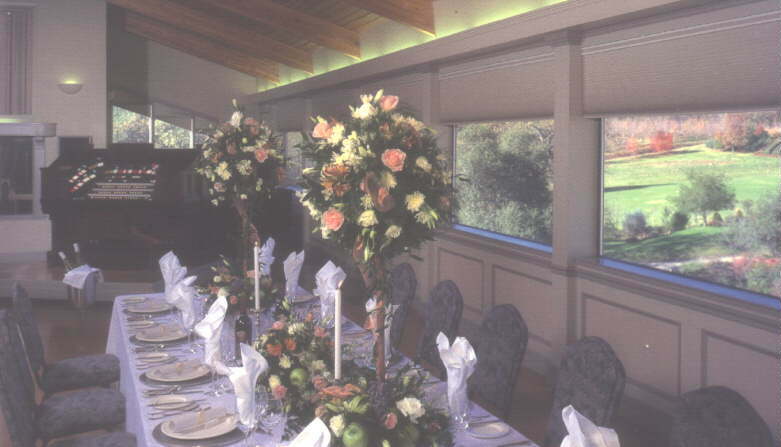 For more information regarding up and coming organ recitals and events, call 209-728-1251.